Home / Astronomy / 'Cold Spot' Anomaly Billions of Light Years Across --"Caused By a Collision With Another Universe"
The cosmic microwave background or CMB, a relic of the Big Bang, covers the whole sky. At a temperature of 2.73 degrees above absolute zero (or -270.43 degrees Celsius), the CMB has some anomalies, including the Cold Spot. 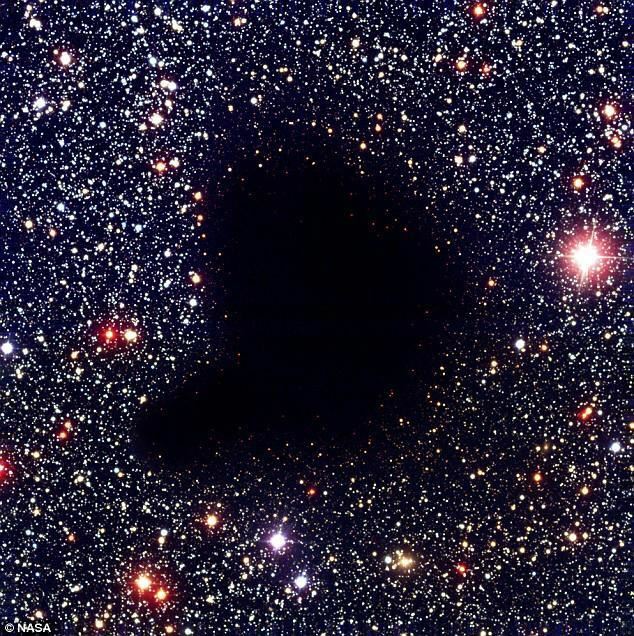 This feature, about 0.00015 degrees colder than its surroundings, was previously claimed to be caused by a huge void, billions of light years across, containing relatively few galaxies.